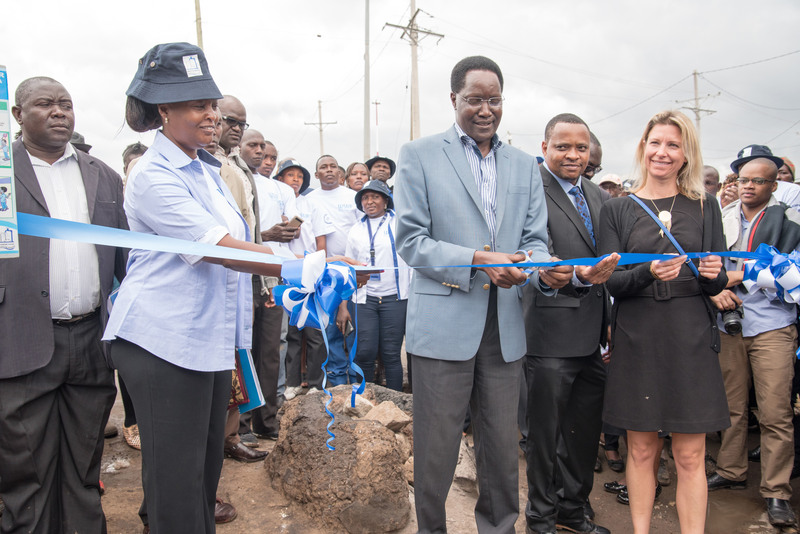 A two-year project to bring safe, affordable drinking water to more than 50,000 of the poorest residents in Nairobi, Kenya, has now been inaugurated after successful completion earlier this year. The initiative was co-funded by OFID (the OPEC Fund for International Development), the UK Government's Department for International Development and Borealis and Borouge through their joint corporate social responsibility programme Water for the World™. Water & Sanitation for the Urban Poor (WSUP) was responsible for implementation and project management. An estimated 60% of Nairobi's population live in informal settlements, with little access to water and sanitation. The Nairobi City Water and Sewerage Company has in the past found it difficult to invest in these services because of the haphazard design of the settlements, inadequate resources within the utility and a perception that residents would be unwilling to pay for services. Residents without access to piped supplies therefore buy water from private street vendors, at much higher prices. The five partners came together to improve drinking water supplies in Nairobi's Korogocho and Kahawa Soweto informal settlements. The initiative extended the existing network into the settlements, using high-quality polyethylene (PE) pipes. This allowed pre-paid water dispensers to be installed, which are now providing water for as low as one tenth the price that consumers used to pay to water vendors. "Innovative PE pipes can play an important role in addressing the global water challenge," says Dorothea Wiplinger, Borealis Sustainability Manager. "To avoid the loss of water due to leakages and assure residents receive clean water that they can afford, PE pipes are an excellent solution because they last three times longer than existing pipes, suffer fewer breakages and need less maintenance." 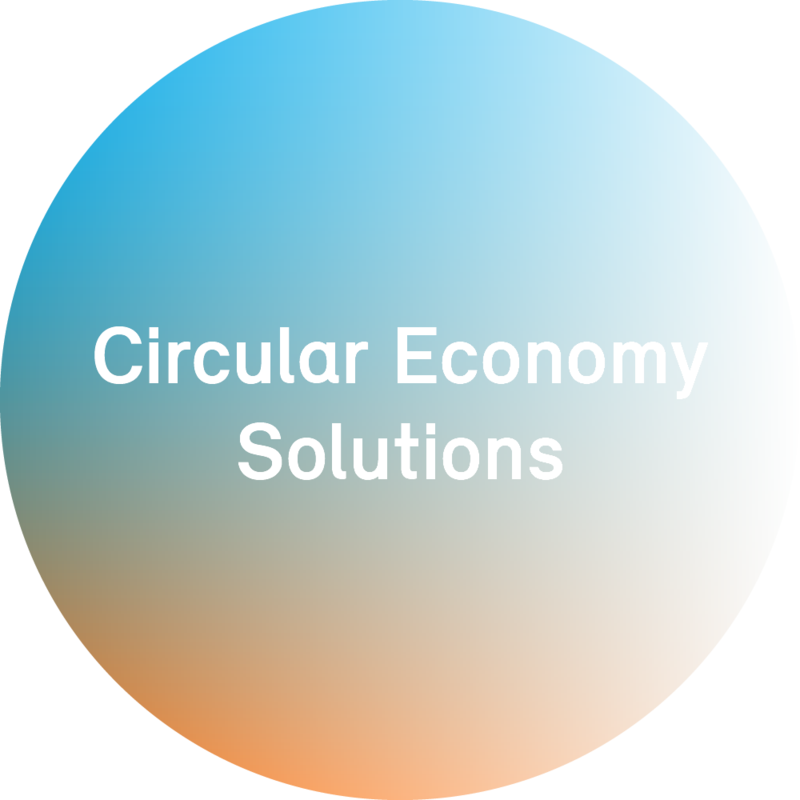 "In line with our sustainability goals, we commit to addressing global challenges and adding value to people's lives through sustainable plastics solutions," says Craig Halgreen, Vice President Corporate Sustainability at Borouge. "At Borouge, we have experience in developing sustainable water systems for all kinds of environments and we are delighted to have supported this initiative based on our high-quality polyethylene materials." OFID Director-General Suleiman J. Al-Herbish says: "OFID's contribution to the water and sanitation sector reached USD 1,151 million as of year-end 2016. These resources have supported a wide range of operations, from large-scale water storage, treatment and distribution projects, to village pumps and school latrines, as well as schemes for the rationalization of water use in arid regions. We are proud to have been part of this project and will continue to support sustainable development across the globe." "WSUP works with local providers to help them deliver the water and sanitation services and infrastructure that are so desperately needed by low-income urban communities," explains Bill Peacock, WSUP's Director of Programmes. "This project is a great example of how multi-sector partners can join forces and contribute their expertise to make a real difference to people's lives." The official inauguration took place on 5 May 2017 and was attended by Engineer Philip Gichuki, Managing Director, Nairobi City Water & Sewerage Company, and Engineer Kimori, County Executive Committee Member for Water, Energy and Forestry at Nairobi City County. Watch this movie or go to www.waterfortheworld.net to learn more about this project. Borealis is a leading provider of innovative solutions in the fields of polyolefins, base chemicals and fertilizers. With its Head Office in Vienna, Austria, the company currently has around 6,600 employees and operates in over 120 countries. Borealis generated EUR 7.2 billion in sales revenue and a net profit of EUR 1,107 million in 2016. The Mubadala Investment Company owns 64% of the company, with the remaining 36% belonging to Austriabased OMV, an integrated, international oil and gas company. Borealis provides services and products to customers around the world in collaboration with Borouge, a joint venture with the Abu Dhabi National Oil Company (ADNOC). Building on its proprietary Borstar® and Borlink™ technologies and more than 50 years of experience in polyolefins, Borealis and Borouge support key industries with a wide range of applications in the areas of energy, automotive, pipes, consumer products, healthcare, and advanced packaging. Borealis and Borouge aim to proactively benefit society by taking on real societal challenges and offering real solutions. Both companies are committed to the principles of Responsible Care®, an initiative to improve safety performance within the chemical industry, and work to solve the world's water and sanitation challenges through product innovation and their Water for the World™ programme. Water & Sanitation for the Urban Poor (WSUP) is a not-for-profit company that helps transform cities to benefit the millions who lack access to water and sanitation. We were created in 2005 as a response to the urban explosion that has left many cities unable to provide basic services, such as access to a toilet or drinking water, to low-income communities. We work alongside local providers, enabling them to develop services, build infrastructure and attract funding so that they can reach low-income communities. Engineer Kimori of Nairobi City County cuts the ribbon Surrounded by (from left to right), Rachel Ng’ethe of NCWSC and Kariuki Mugo and Emily Goulborn of WSUP.